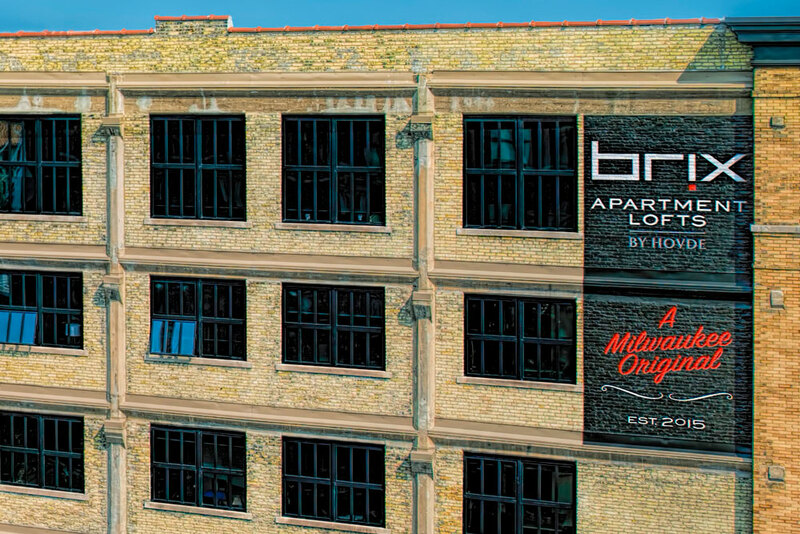 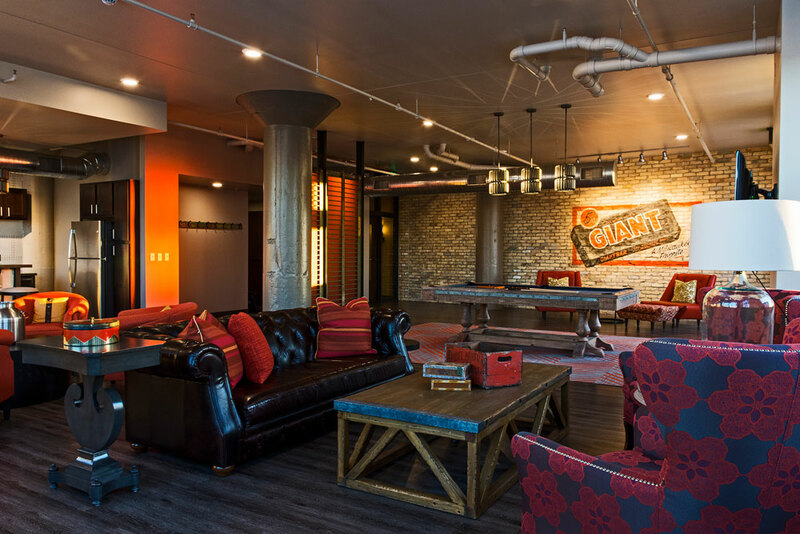 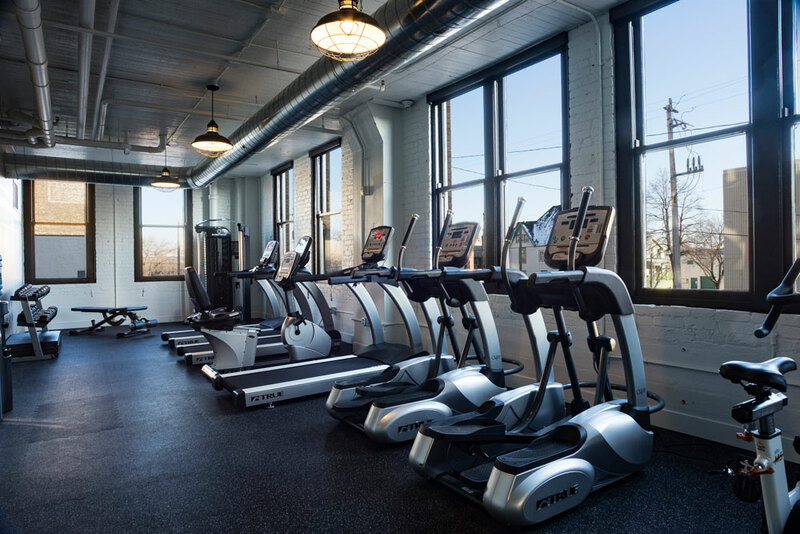 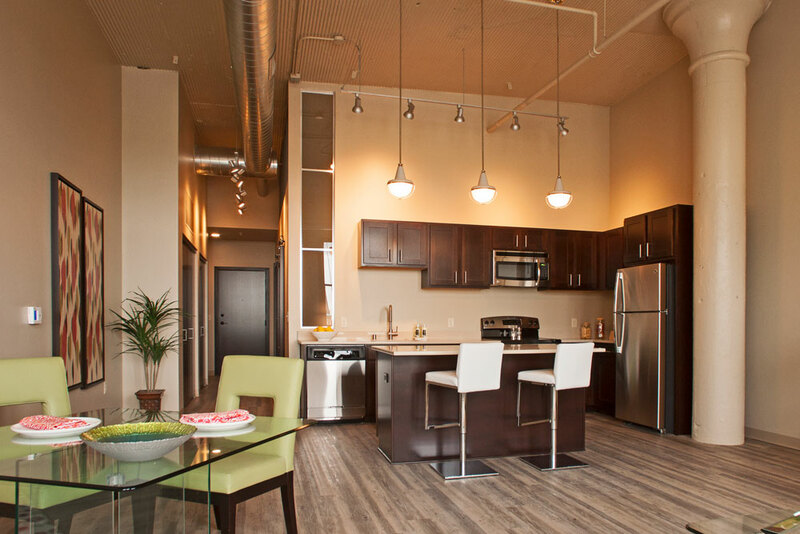 Brix Apartments Lofts opened in July 2015 and is Milwaukee’s most exciting mixed-use development. 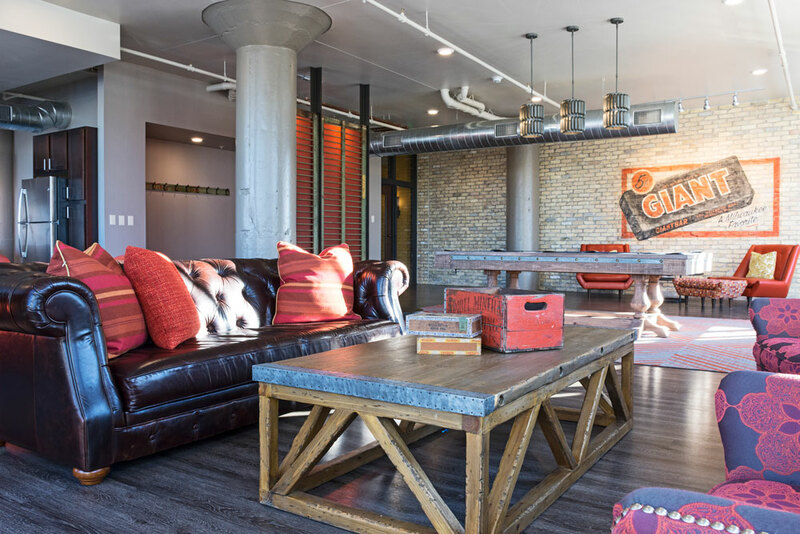 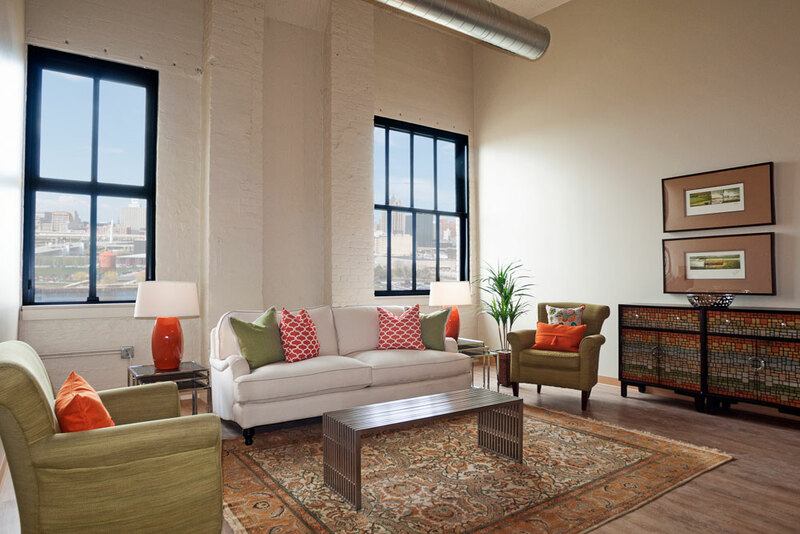 A classic Cream City brick structure with 98 open concept apartment lofts that reflect Milwaukee’s rich heritage, authentic culture and bold character. 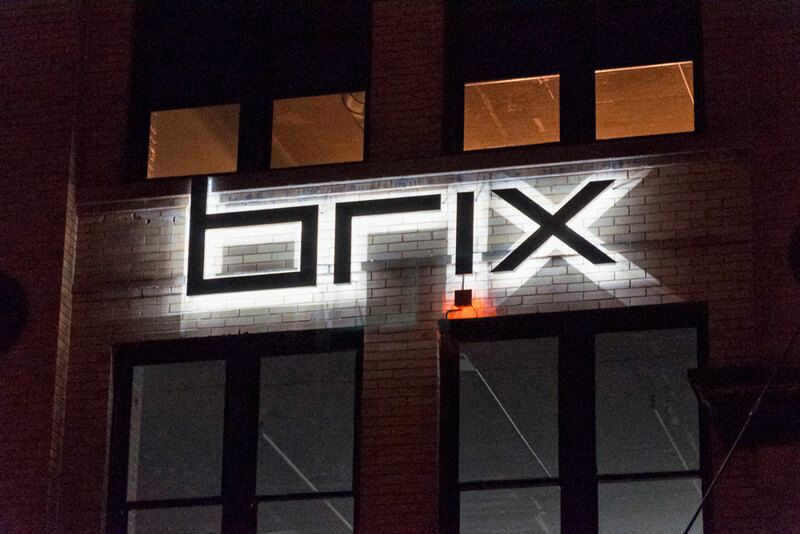 Brix is located on the 400 block of West Florida Street adjacent to the Iron Horse Hotel and just south of the Harley Davidson Museum. 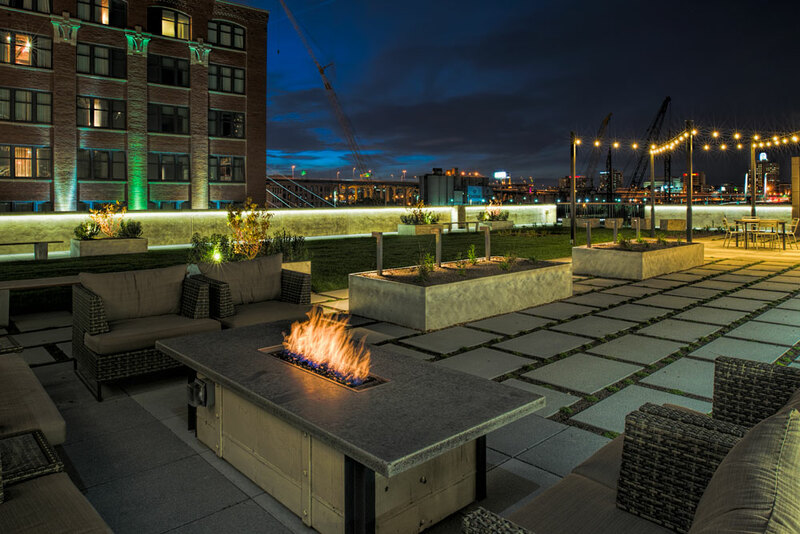 The Walker’s Point neighborhood is in the midst of a renaissance and is quickly becoming the hotspot for restaurants, bars and nightlife.